“A renowned director once said: “diversity doesn’t require action, it’ll happen to you naturally”. Many organisations struggle with this issue and the theme is shrouded in ignorance. 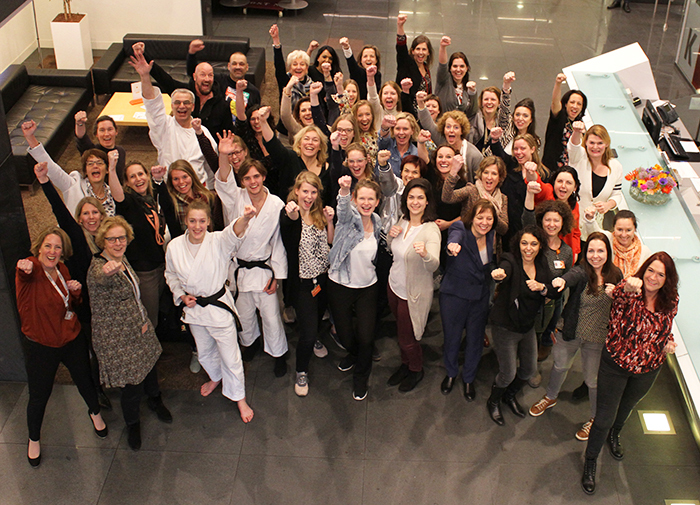 With regard to Diversity and Inclusion, Shi-Sen-Do Consulting always starts with raising awareness and the sharing of knowledge. Next, is the application stage and the “how-question” is explicitly discussed. Finally, the phase in which D&I thinking is safeguarded within the organisation. 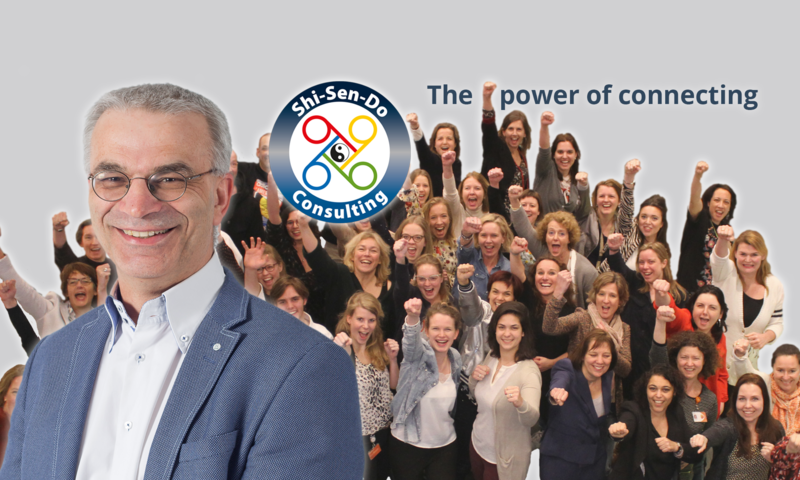 The founder of Shi-Sen-Do Consulting has won several prizes with regard to this subject based on his executed training concepts and new policies. His stance; “diversity is an invitation to party, inclusion the question to join the dance” . Shi-Sen-Do Consulting, in collaboration with DIVE, gives 'participation concerts'. 150,000 Students have already taken part in this project. In terms of diversity, Shi-Sen-Do Consulting operates based on 6 areas of focus. In addition to Gender- and Multicultural diversity, there are 4 more important essential elements in an organisation. There is a very concrete step-by-step plan available in terms of implementing Multicultural Mastery of which the effects are proven measurable. Scientific research shows that organisations with specific D&I policies perform better in the long run and increase self preservation.